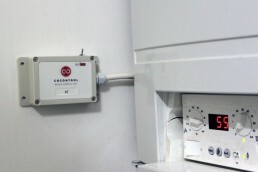 CoControl is a smart thermostat designed specifically for the social housing sector. 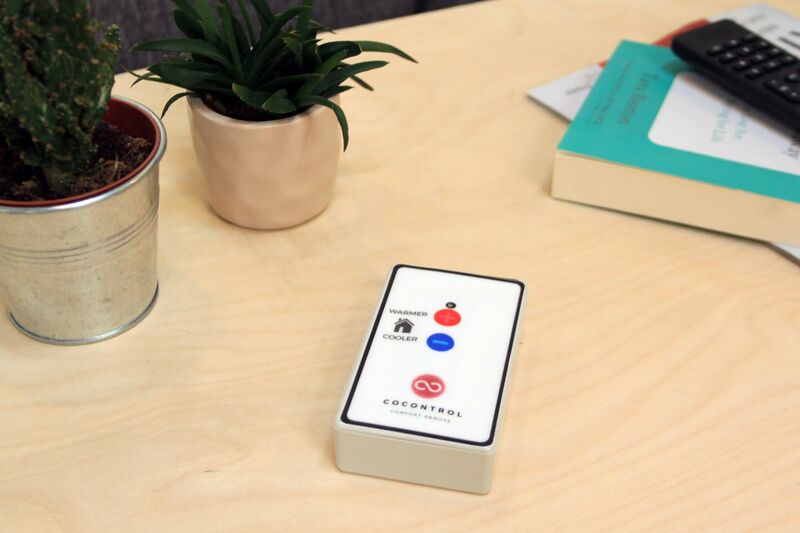 The CoControl system uses an innovative ‘warmer/cooler’ remote control system as an intuitive and simple to use interface that helps residents to cut down their fuel bills. 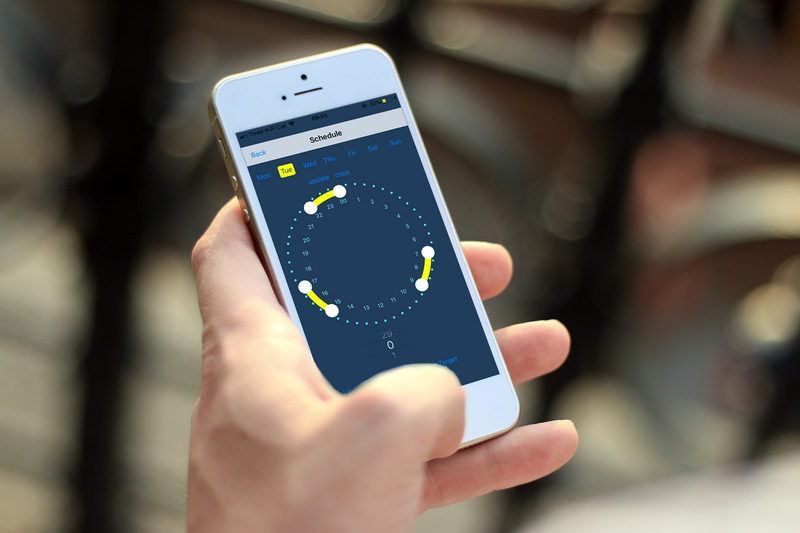 For added flexibility, CoControl can now be controlled with an app that adds to the warmer/cooler control with conventional temperature setting and daily/weekly scheduling functionality. 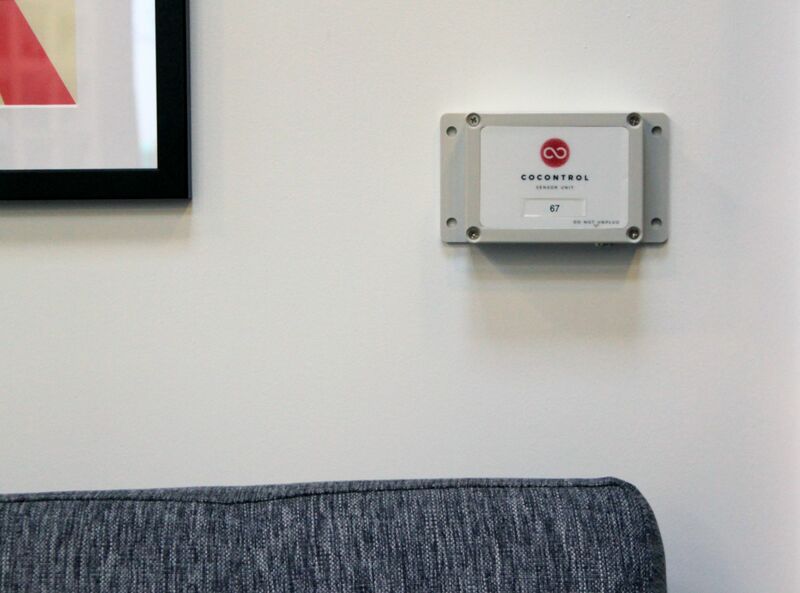 As CoControl is designed for the social landlord market it also provides live data and analysis on the assets’ performance including temperature, humidity and energy performance. CoControl’s platform provides tools for asset managers to understand stock performance and discover outliers facilitating data-driven maintenance and improvement work. 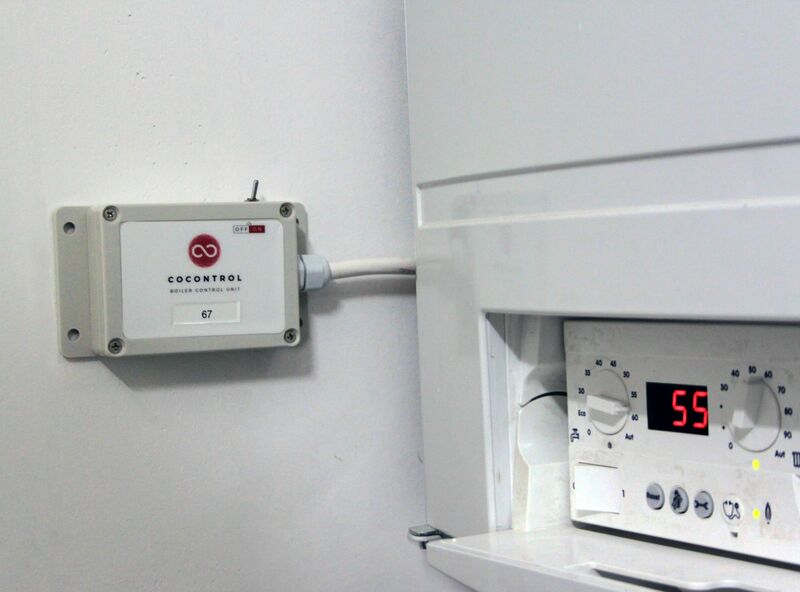 CoControl has secured funding that allows for the installation of 25-50 In-House Devices at no cost to the tenant/landlord. Becoming a Partner of CoControl also allows landlords to customise the Investment Optimisation Dashboard to generate the metrics and analysis required to best meet their needs. If you would like to join the pilot get in touch! 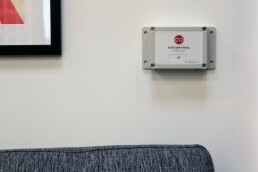 CoControl have some very clever technology sitting behind their super intuitive ‘warmer/cooler’ control system. The system facilitates a move away from heating a home to a specific temperature instead using relative comfort as a measure. This is a big deal as many factors outside of actual room temperature effect comfort levels. The CoControl system collates aggregated measurement data from the in home devices and other sources to build a picture of the assets health and flag where an intervention such as preventative maintenance maybe needed. The device can also be used to tackle fuel poverty and support vulnerable residents and in the future CoControl intend to work with health and social care to support holistic forms of care. CoControl are also looking for housing provides interested in participating in a large scale fully funded pilot – all they ask if you engage with them to feedback the features and interfaces you would like to see. To join the pilot or for more info get in touch.